Stuart joined the practice in 1996 and was appointed a director in 1999. His role within the company includes staff management, internal health and safety responsibilities and company secretary. Stuart’s organised and thorough approach on all construction projects has established repeat business with many clients particularly in the social housing and education sectors. A committed family man, Stuart still finds time to be heavily involved with the running of his local cricket club. 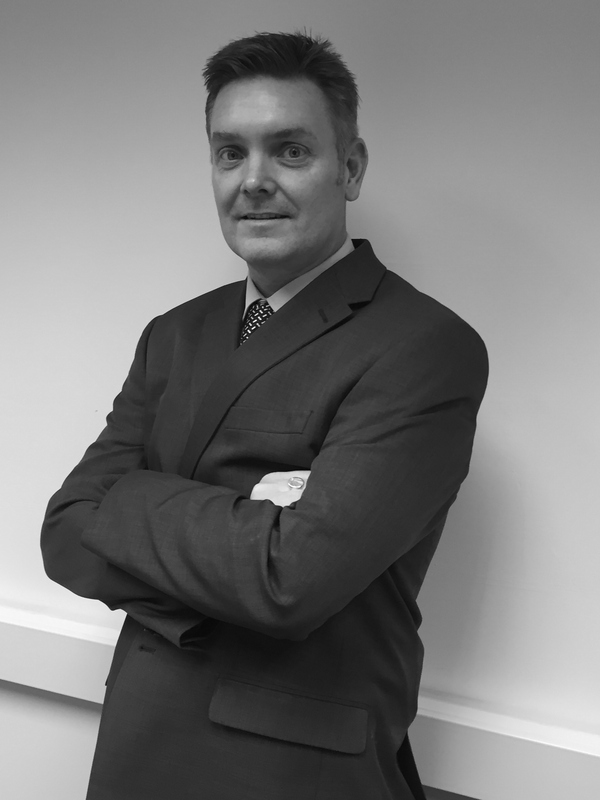 Andrew joined Thornber & Walker in 1999 and became a director in 2004. 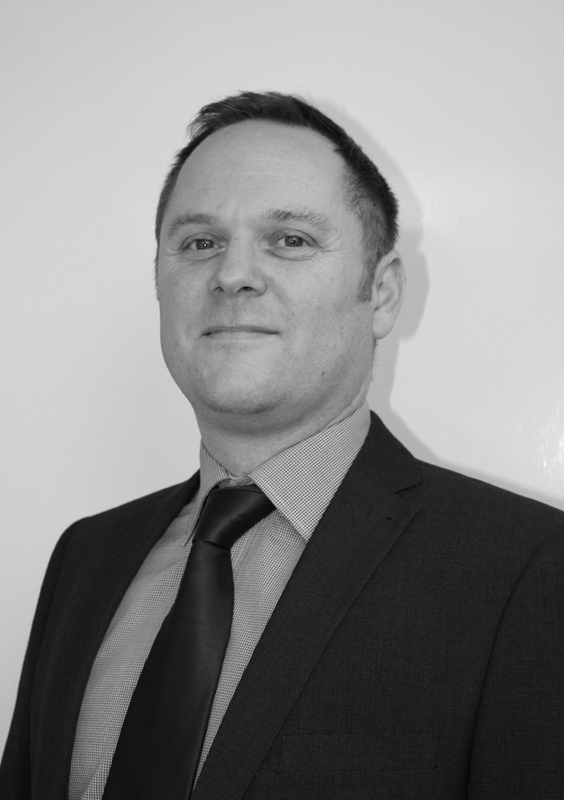 Andrew is dedicated to providing sound, professional and practical cost advice and support to clients in the development of construction projects. His role includes all quantity surveying duties from feasibility to completion for a variety of private and public sector clients. Andrew’s role extends to project management and employer’s agent services on design and build projects. The majority of this work is gained via referrals, recommendations and repeat business. Other duties include staff management and practice administration. Andrew enjoys cycling and running, including raising money for local hospitals and charities. 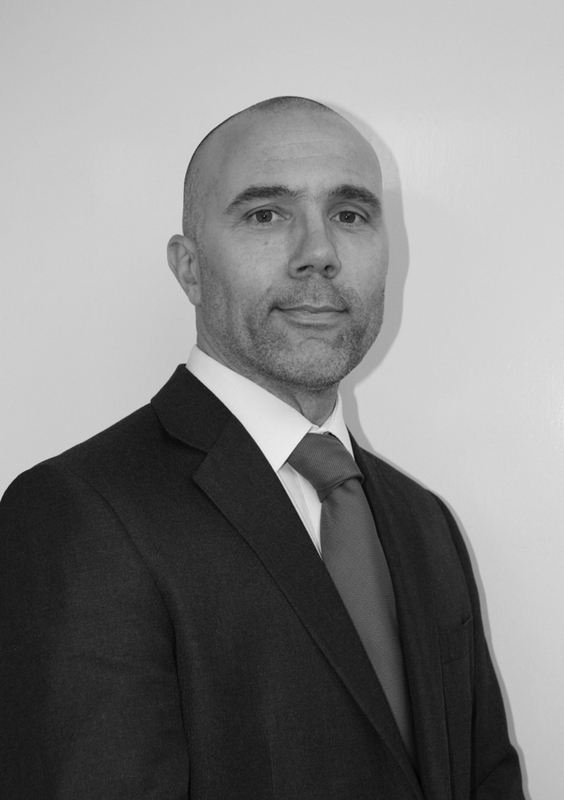 Matt joined Thornber & Walker during his year-out industrial training placement in 1999 and re-joined the practice upon completion of his studies at John Moore’s University in Liverpool. In 2015 he became a director of the practice and in addition to the usual quantity surveying services offered, he is responsible for the development of IT. Matt has worked on a wide variety of projects including, but not limited to, residential, schools, industrial, office, healthcare and ecclesiastical buildings for both private and commercial clients. In his spare time Matt enjoys golf, skiing and hill walking.